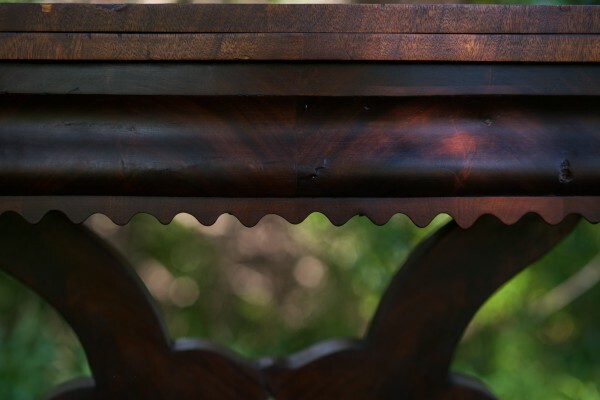 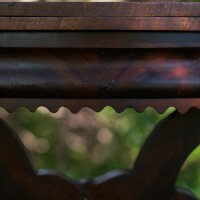 Beautiful detailed antique carved table. 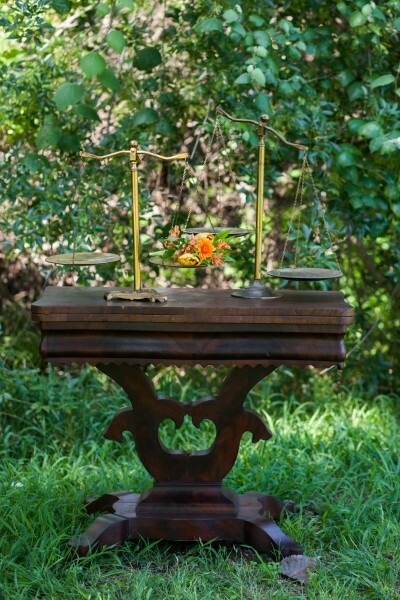 Table opens from a 18″ width to a 36″ square. 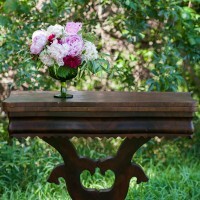 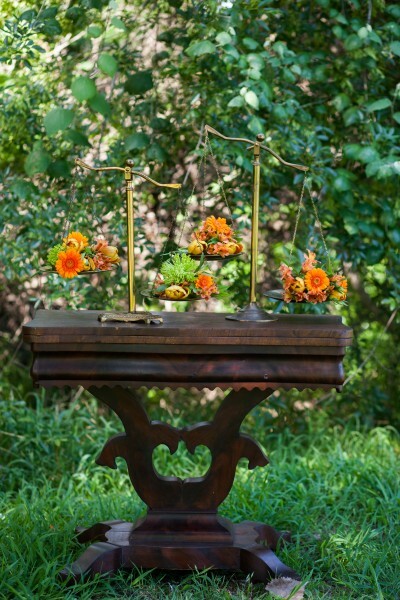 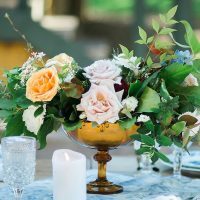 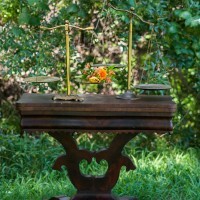 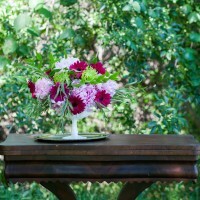 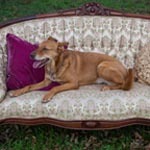 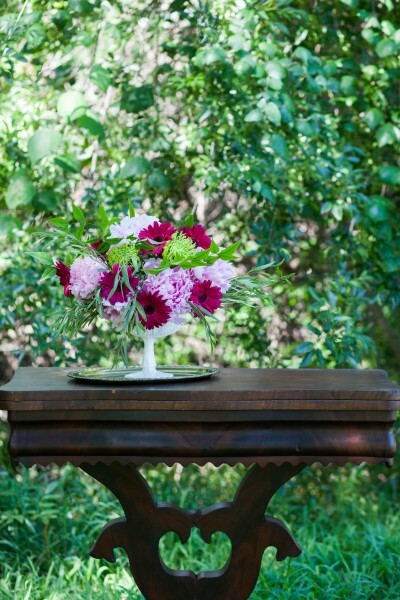 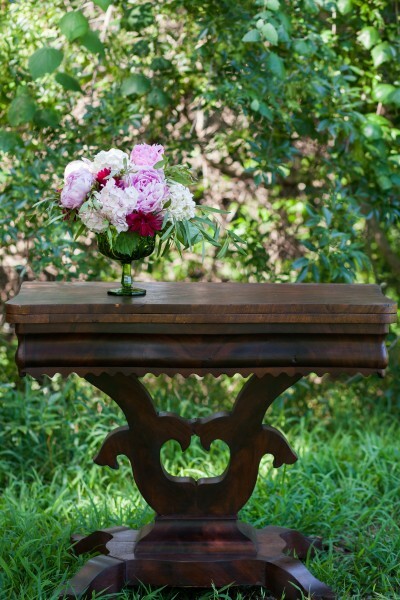 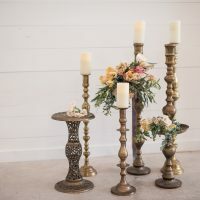 Perfect for reception displays, ceremony table, or can be used for a Bride and Groom sweetheart table. 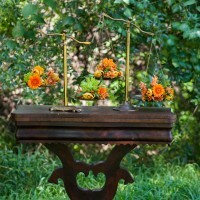 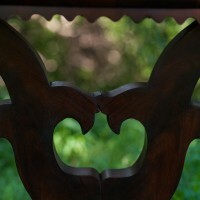 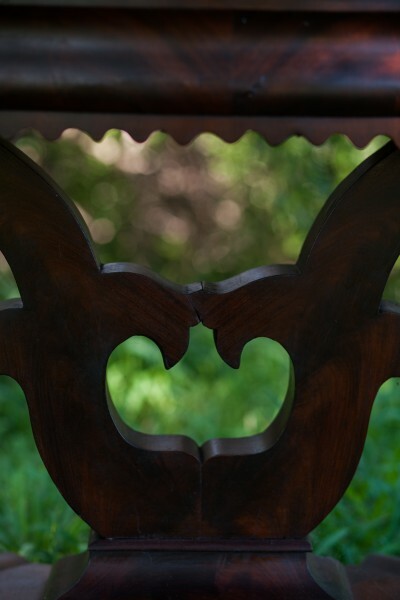 Unusual details make a fabulous photo op!